The joy of stockings is that you fill them with tiny pieces that the person will enjoy and use so much. 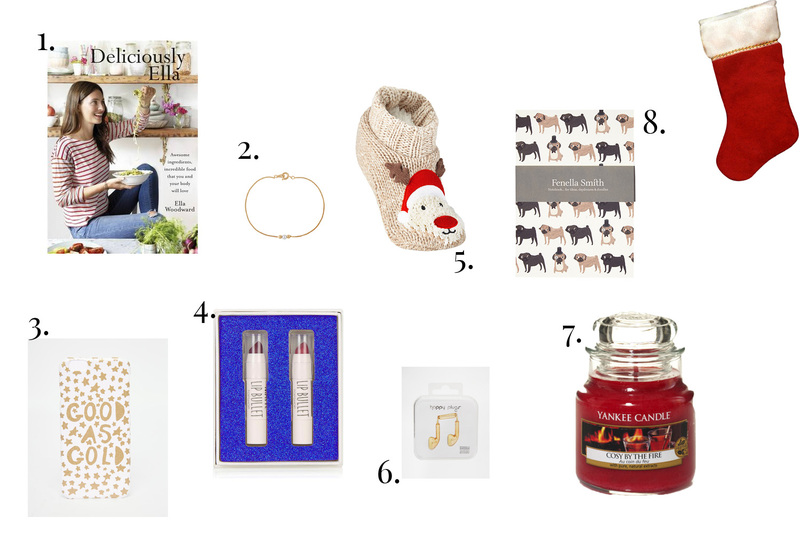 This can be anything really; candles, books, tiny pieces of jewellery, socks and gadgets. Here are some ideas.